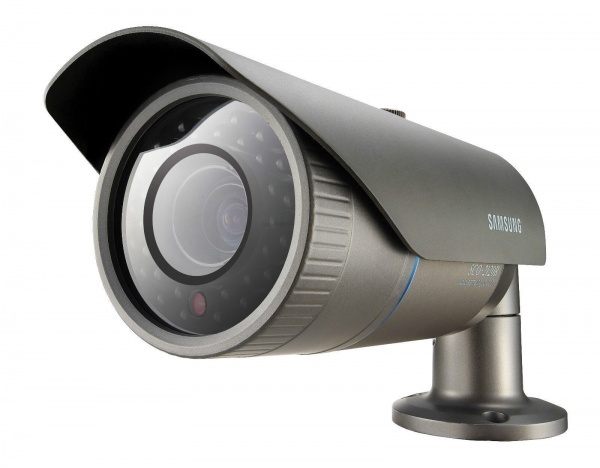 The SCO-2120R from Samsung features the W-V DSP chipset to deliver dvanced functionality such as 600TVL resolution, coaxial control compatibility, Samsung Super Dynamic Range (SSDR) and third generation Samsung Super Noise Reduction (SSNRIII), which eliminates image noise in low light conditions without creating motion blur or ghosting. Complete with a 12x zoom lens, the SCO-2120R benefits from timed resets to enable the zoom function to operate automatically at pre-determined times during the day. This can be set-up effortlessly via the coaxial cable from a compatible DVR.